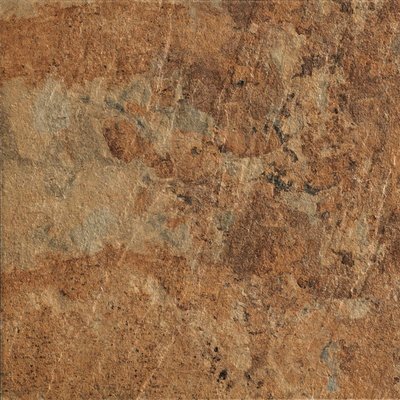 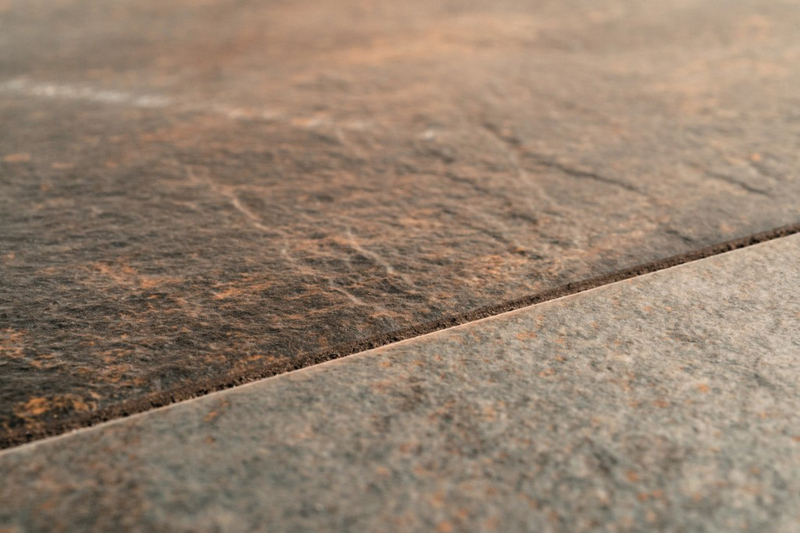 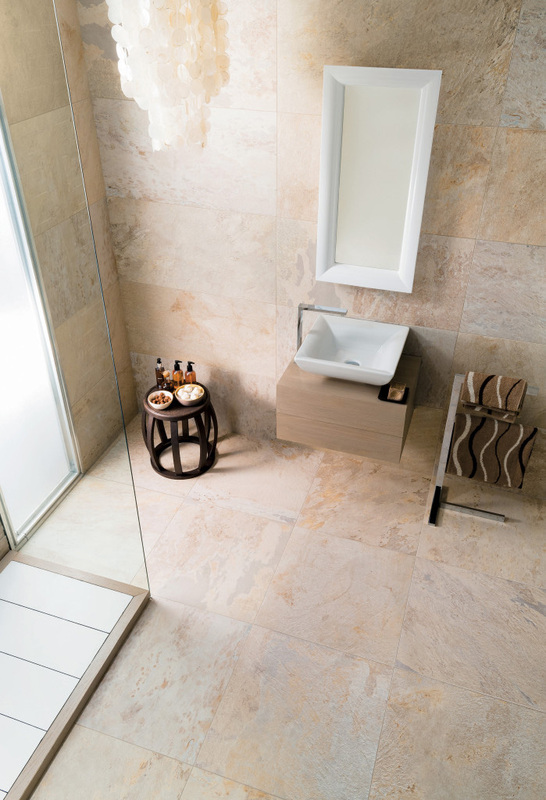 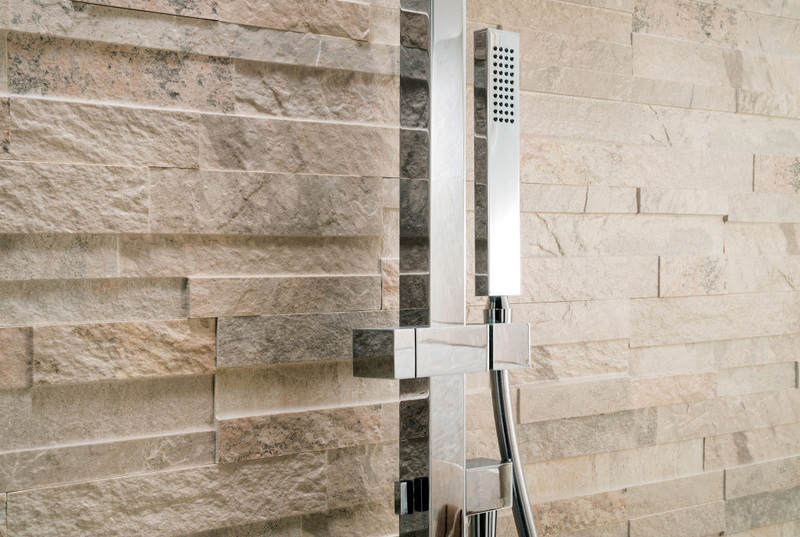 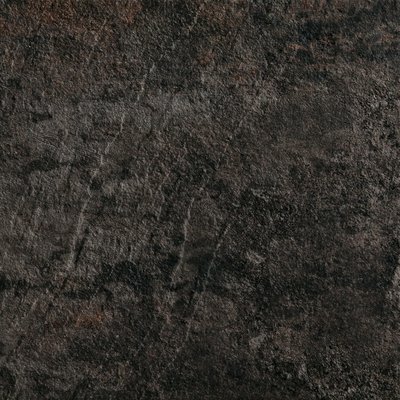 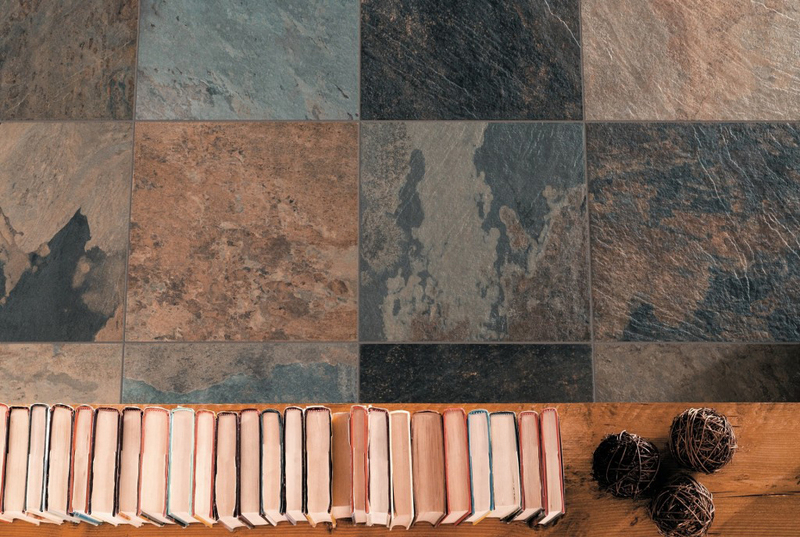 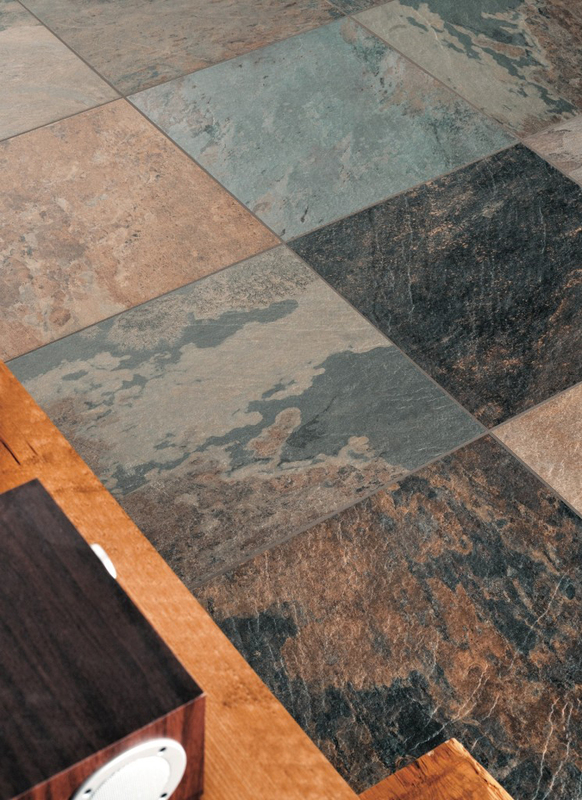 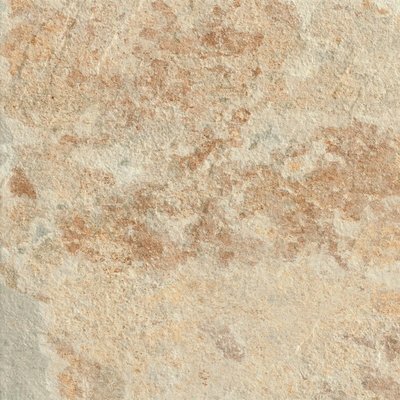 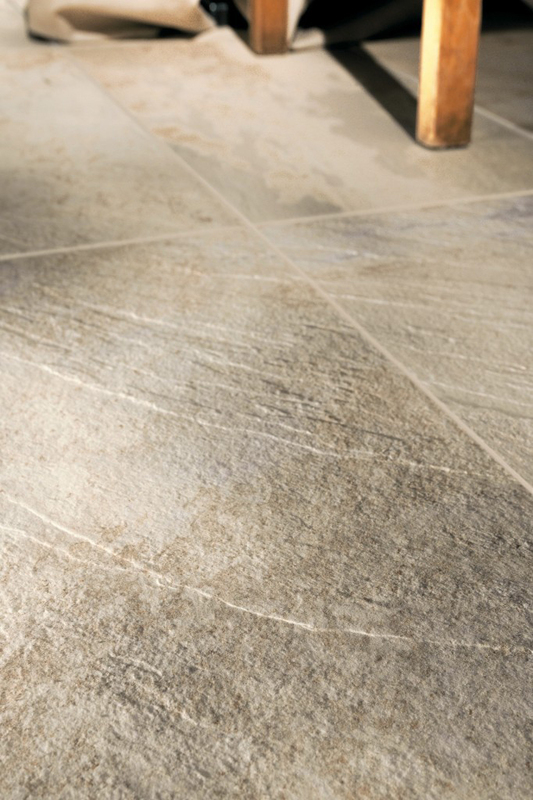 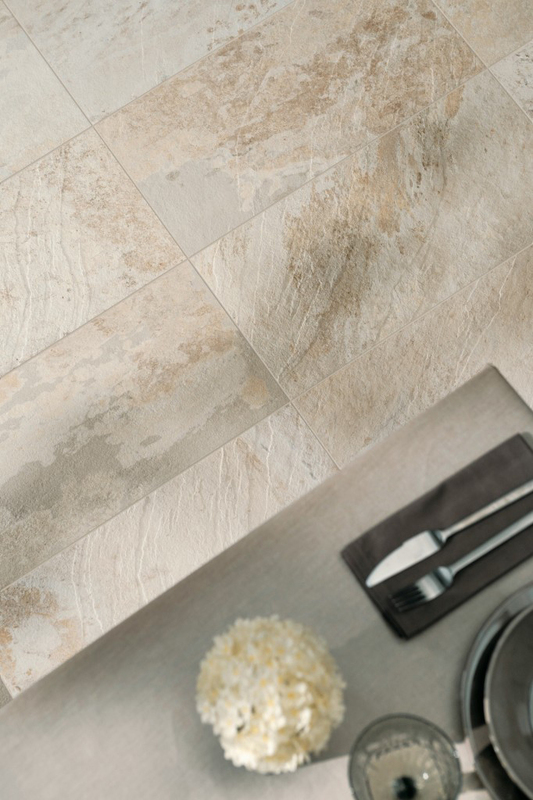 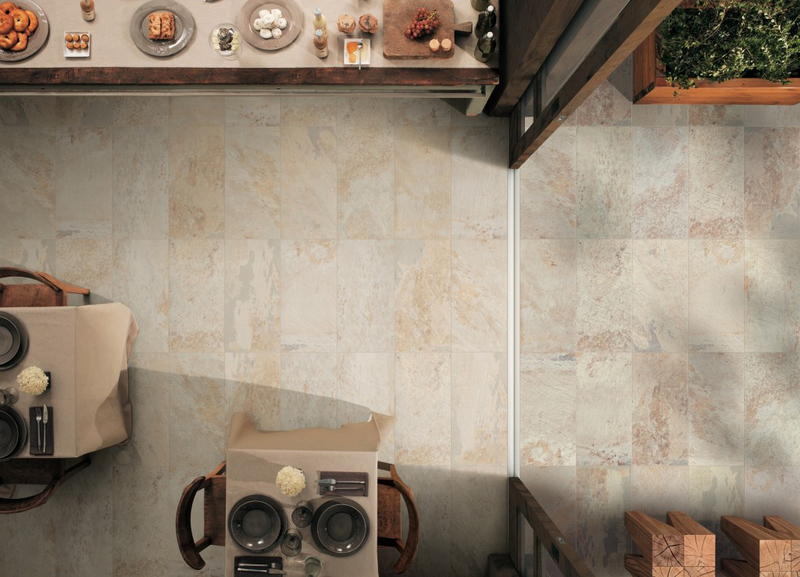 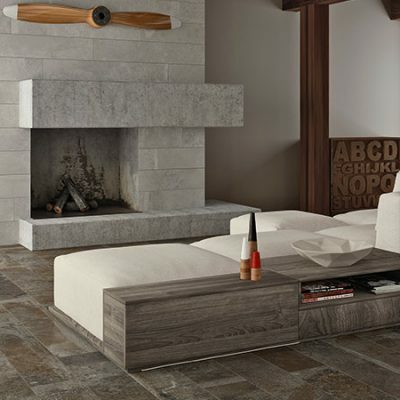 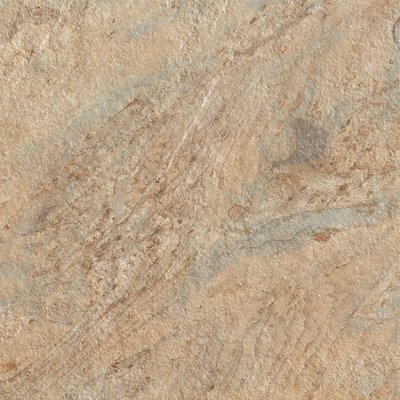 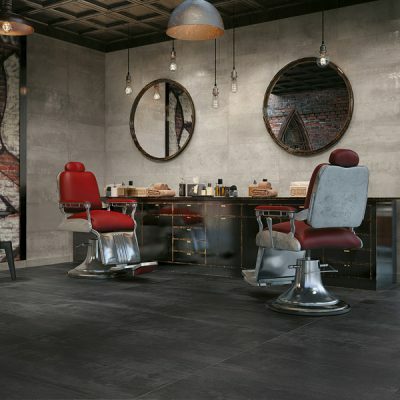 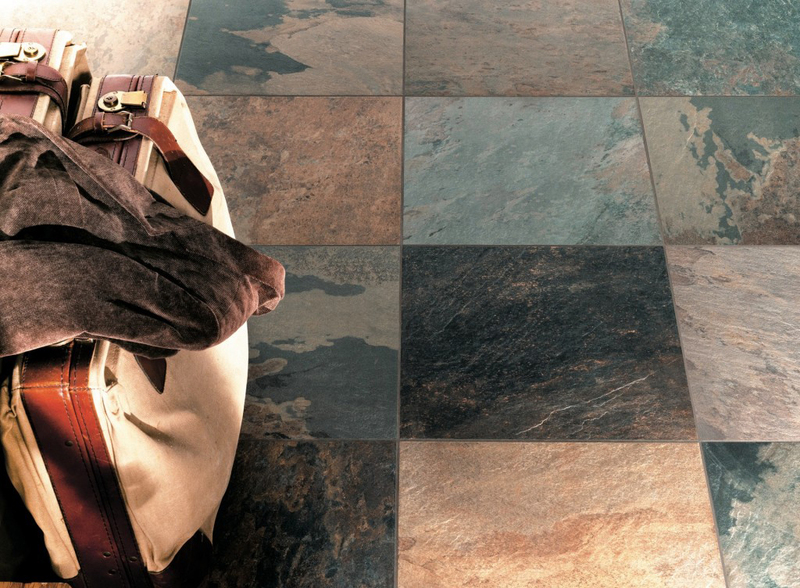 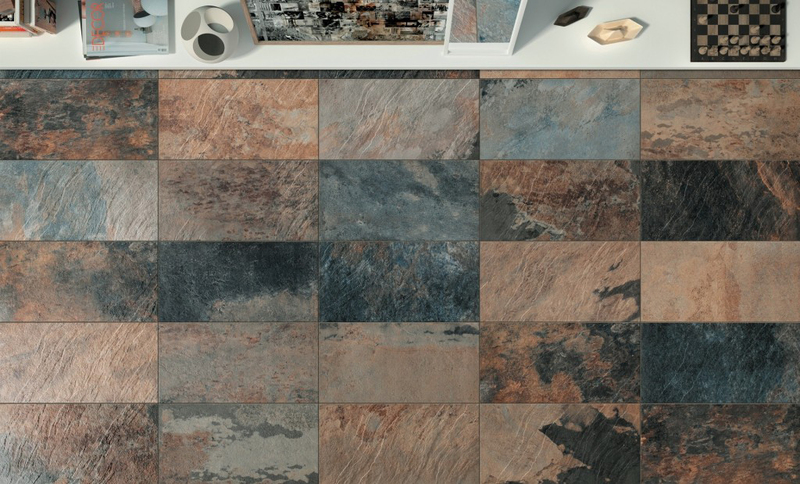 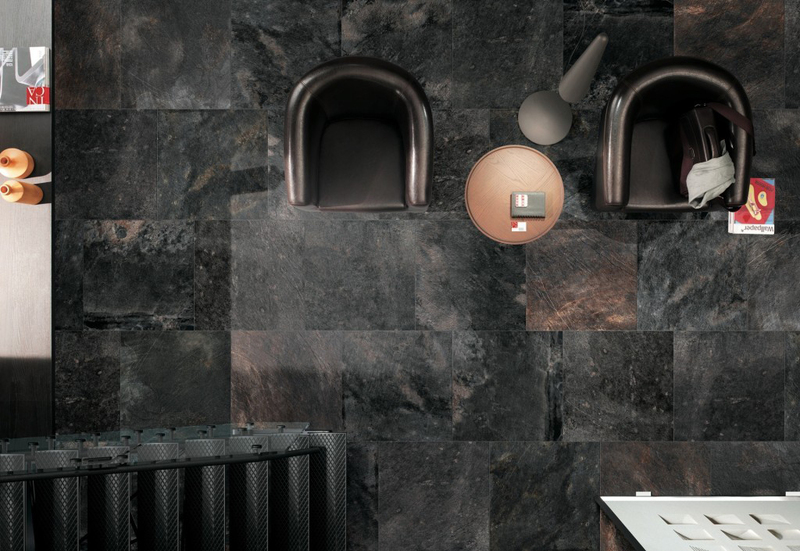 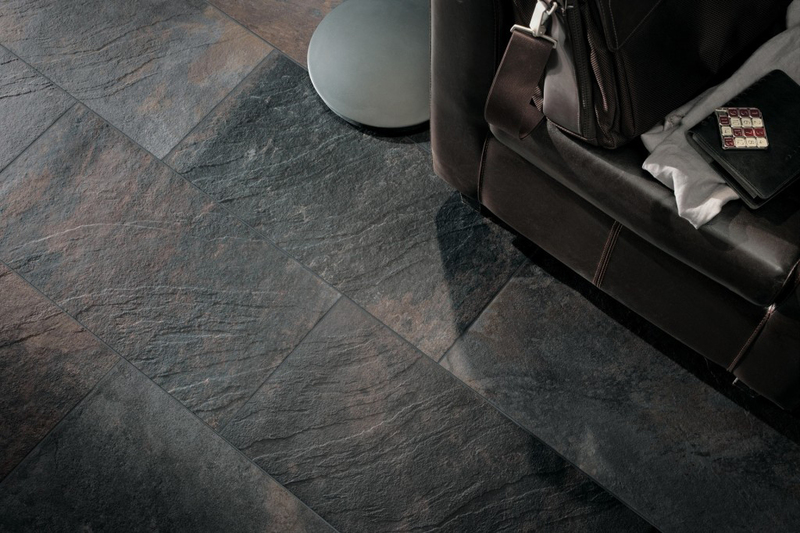 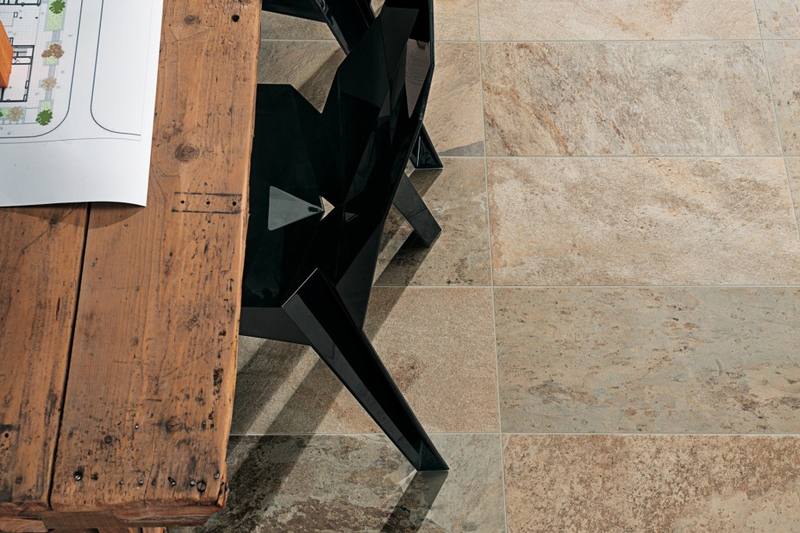 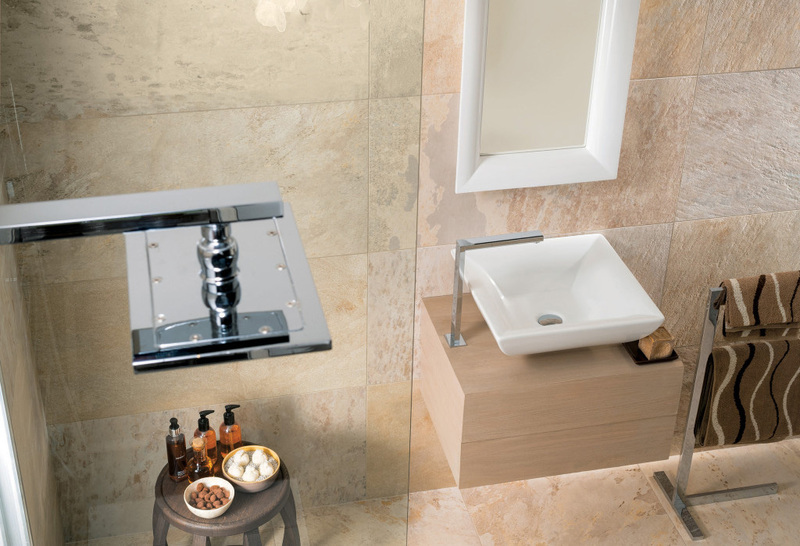 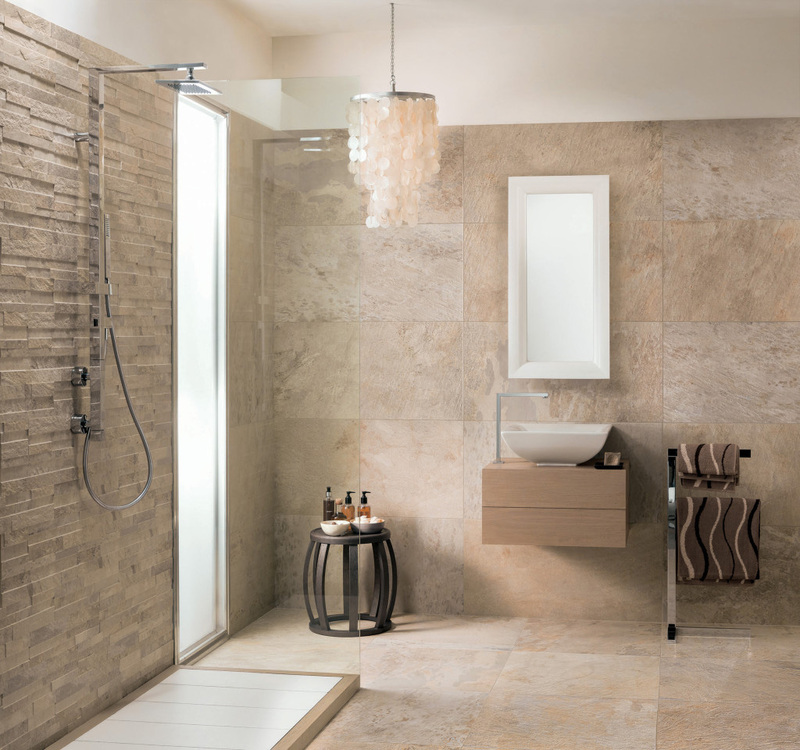 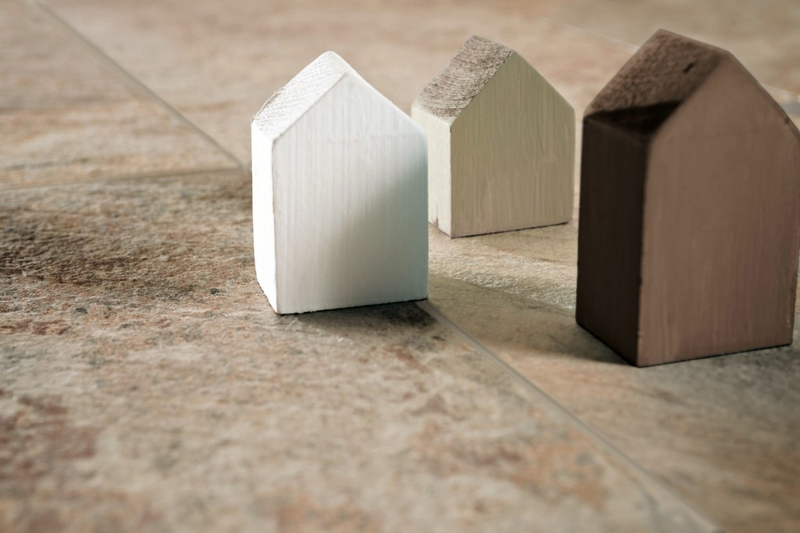 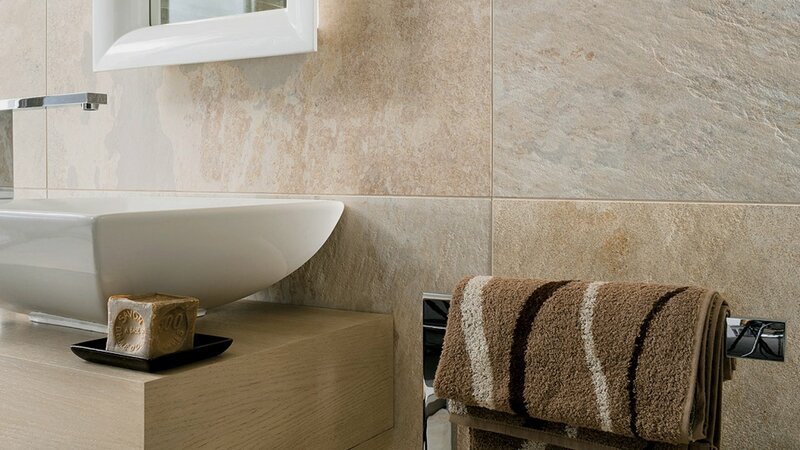 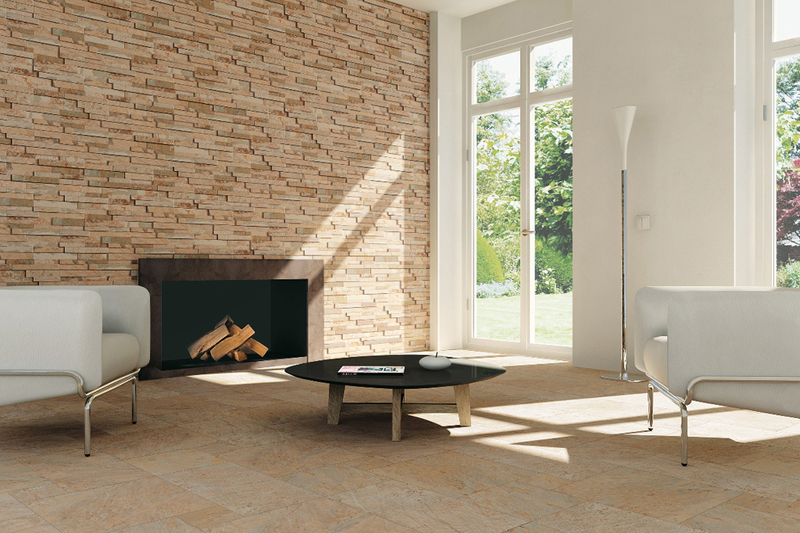 Ardesie reinterprets the elegance of natural stones in a contemporary way: shapes and chromatic combinations taken from the best examples in the natural world are the key strengths of surfaces that are never repetitive, the result of in-depth aesthetic research. 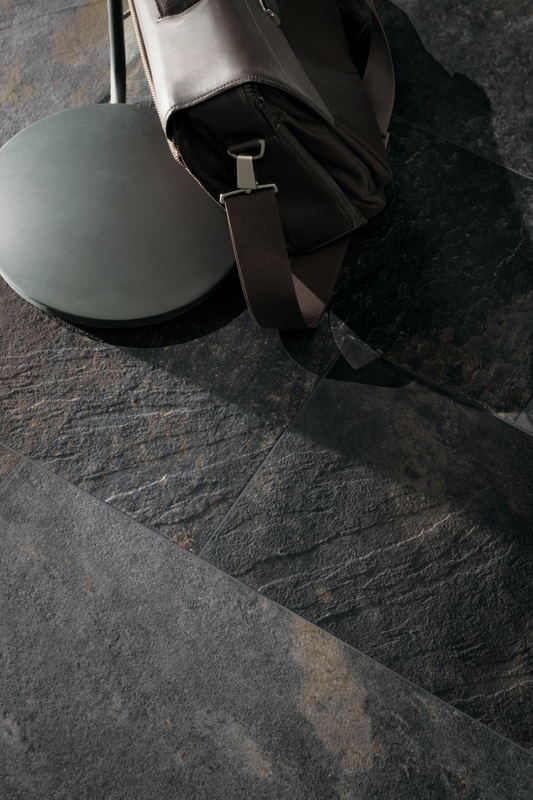 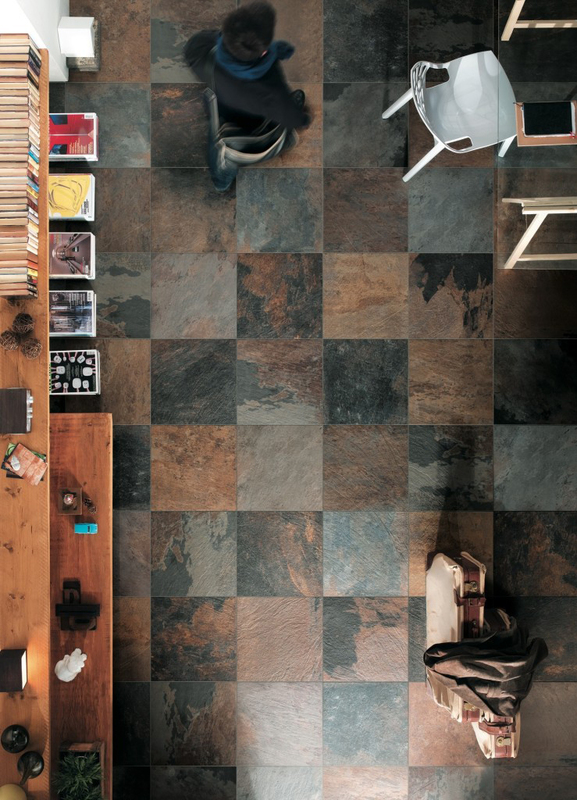 Shore, Island, African Stone, and Black Reef are the colour shades that, thanks to extraordinary attention to detail, create a new concept of harmony made of contrasts, colourshading and refined dissonances. 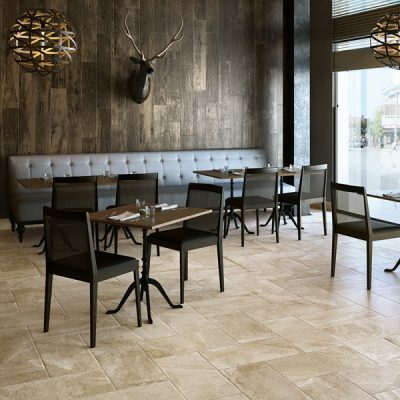 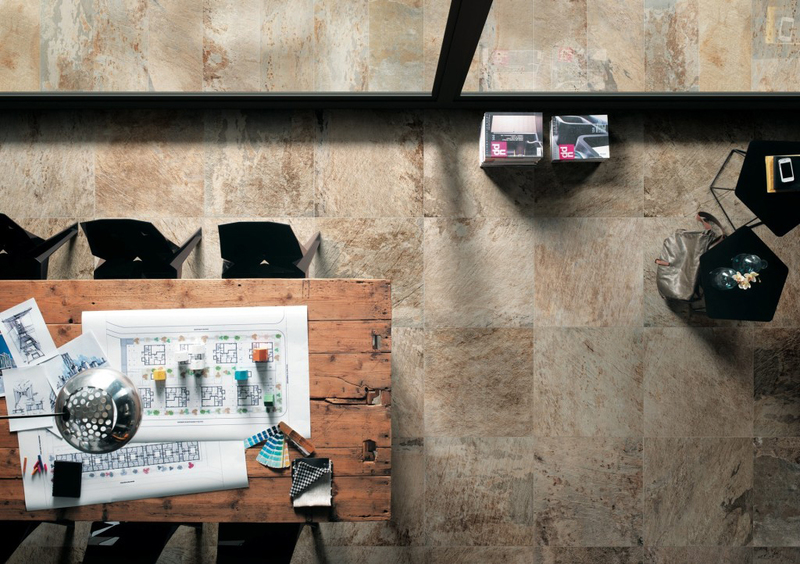 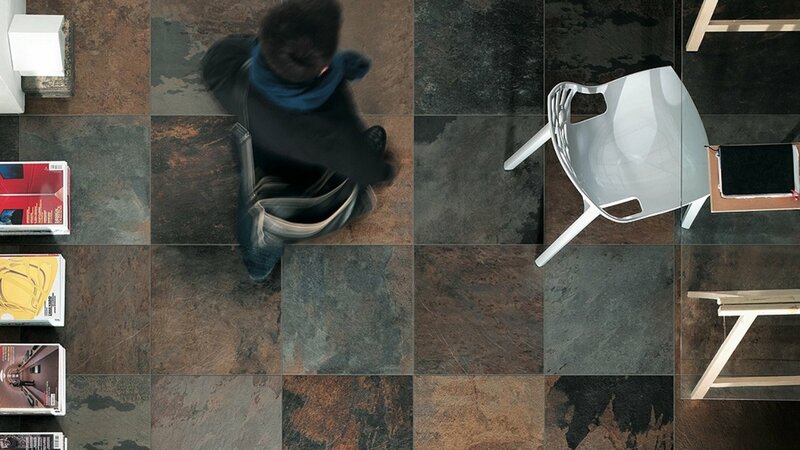 Available in seven modular sizes, Ardesie permits countless multisize installation patterns, offering the utmost creative freedom.